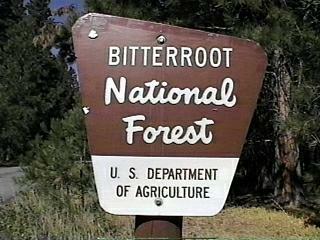 The 1.6 million acre Bitterroot National Forest, in west central Montana and east central Idaho, is part of the Northern Rocky Mountains. Based on principles of biological diversity and landscape management, the forest supports productive, healthy diverse ecosystems while providing the goods, services, values and opportunities that people desire. These include recreation, wildlife, fisheries, water, cultural resources, as well as timber, minerals, and grazing. Located in western Montana, this forest is influenced by both continental and maritime climates. These climates provide for a wide range of environmental gradients producing a forest of diverse ecosystems. It offers a wide range of recreation opportunities including water sports, hiking, and snowmobiling. 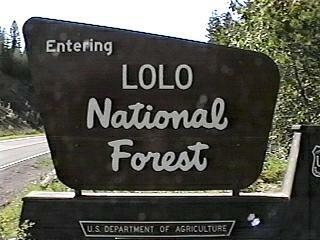 This 2.4 million acre forest located in northwestern Montana is home to lynx, grizzly bear, and bull trout. 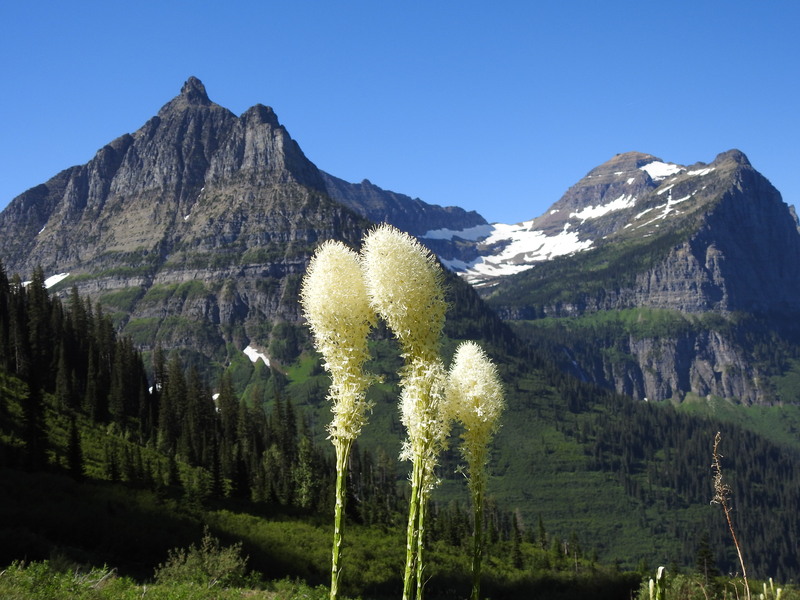 It encompasses three wilderness areas, including the Bob Marshall Wilderness. Located in northwest Montana, this national park covers 1,583 square miles of land in the Rocky Mountains, with glacier-carved peaks and valleys running to the Canadian border. It has 700 miles of hiking trails, and invites activities such as backpacking, camping, and cycling. Through innovative teaching, research, and service, the W.A. 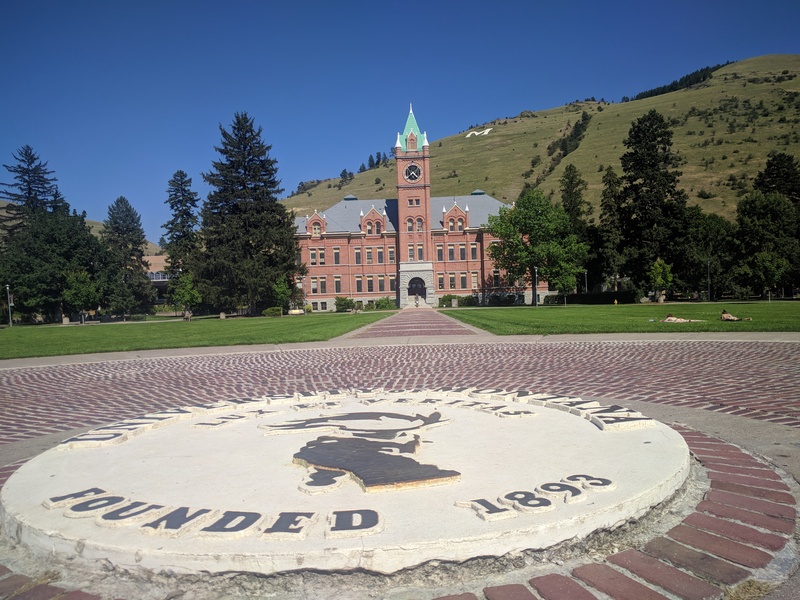 Franke College of Forestry and Conservation empowers society and its future leaders to better understand and more effectively conserve, restore, and sustain complex social-ecological systems in the Rocky Mountains and beyond. 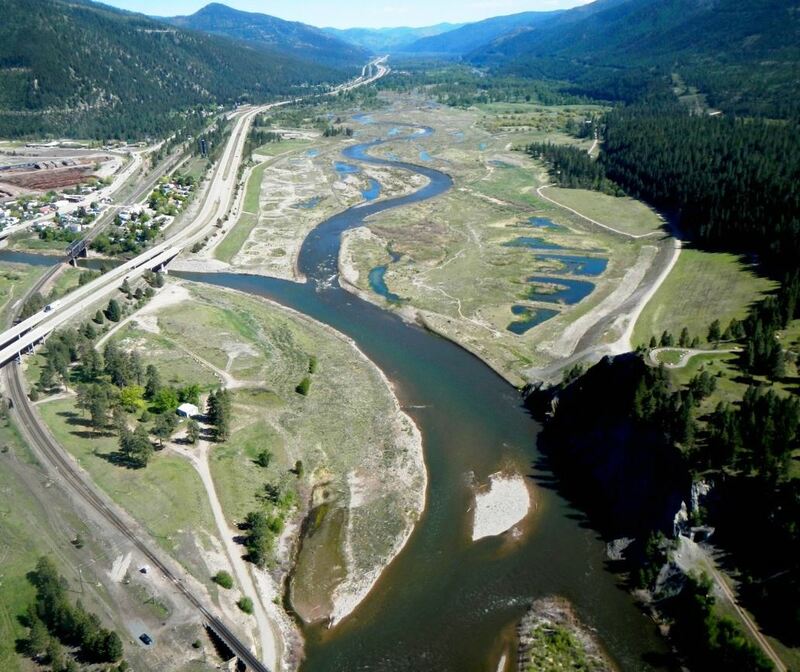 The former site of a Superfund river restoration project, this state park is located at the confluence of the Clark Fork and Blackfoot rivers. It includes trails, an interpretive plaza, and access to the river. This administrative unit of the National Park Service encompasses many national memorials and other areas in Washington, D.C. Federally owned and administered parks in the capital area date back to 1790, some of the oldest in the United States. 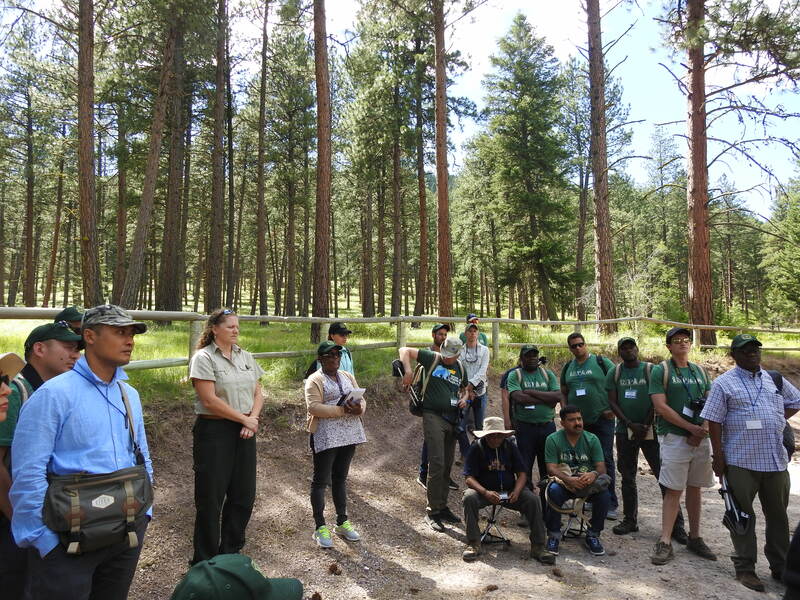 U.S. Forest Service International Programs promotes sustainable forest management and biodiversity conservation internationally. 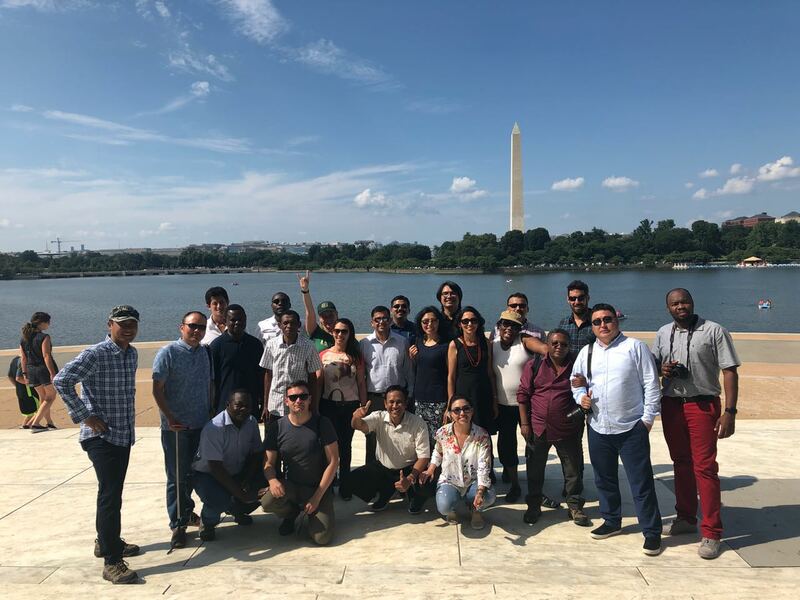 By linking the skills of the field-based staff of the U.S. Forest Service with partners overseas, the agency can address the world’s most critical forestry issues and concerns. 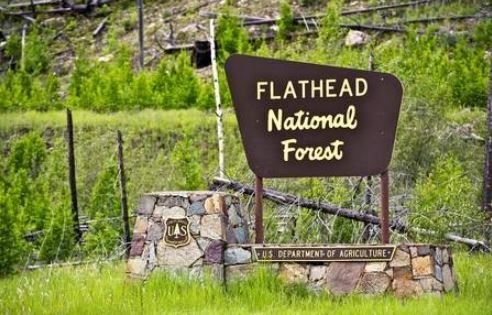 A government agency that manages fish, wildlife, and Montana state park resources for sustainability and recreational purposes. 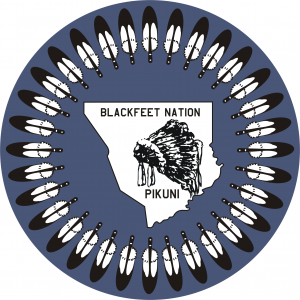 The Blackfeet Indian Reservation is located in northwest Montana and is home to the 17,321-member Blackfeet Nation. The land spans 1.5 million acres and has 180 bodies of water. 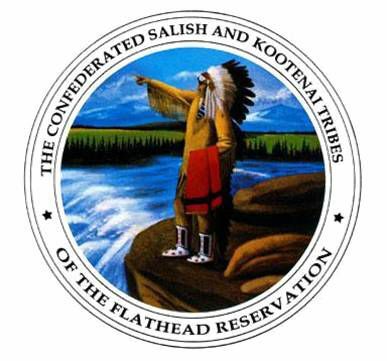 The Flathead Indian Reservation is home to three tribes: the Bitterroot Salish, Upper Pend d'Oreille, and the Kootenai. The only tribally-designated Tribal Wilderness in the United States, the Mission Mountains Wilderness conserves habitat for grizzly bears, mountain lions, and elk, among other wildlife. 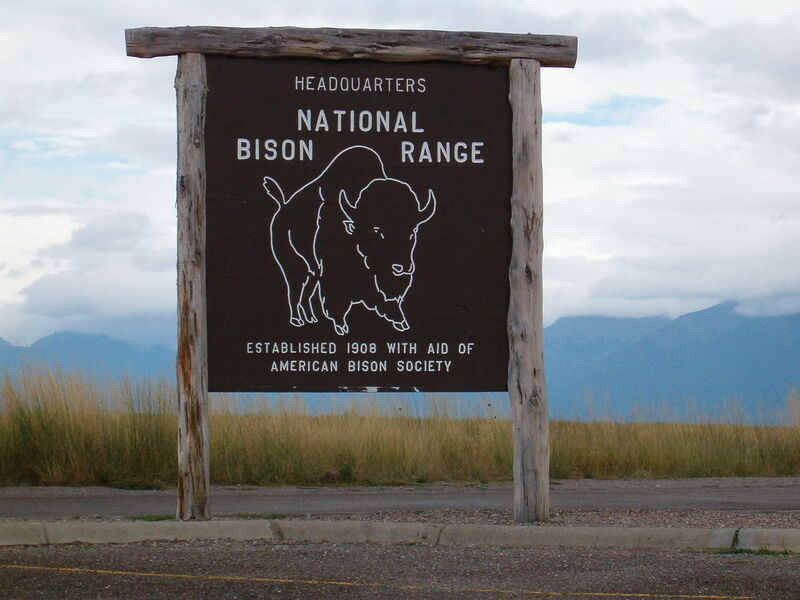 Established in 1909, the National Bison Range maintains a representative herd of the American Bison, under reasonably natural conditions, to ensure the preservation of the species. Today, 350-500 bison call this refuge home.